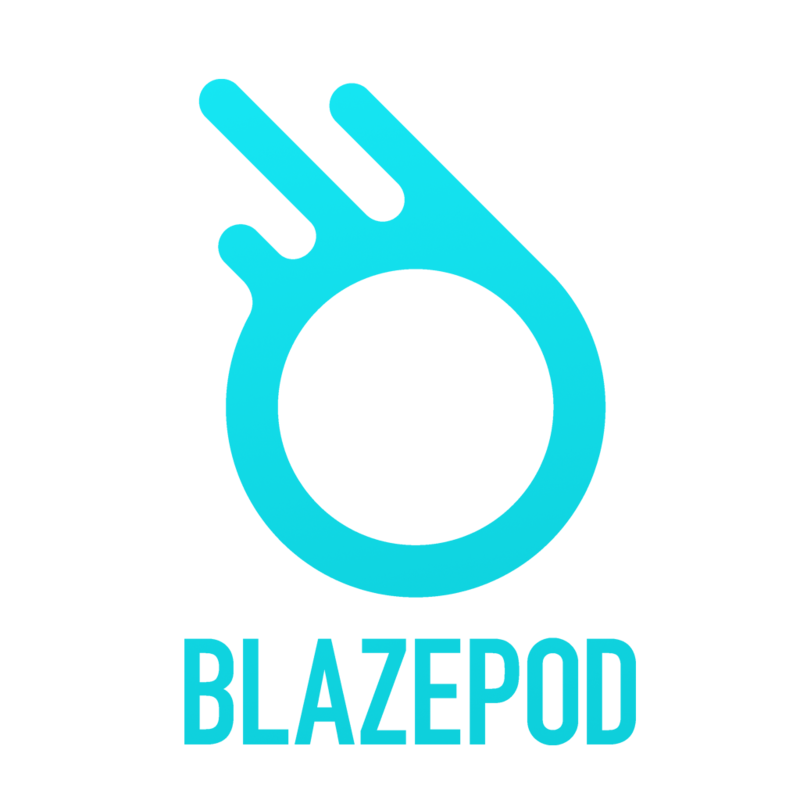 The BlazePod adaptor is the housing unit that holds the Pod in place when using one of the accessories. In order to use it, first make sure that the Pod is lined up properly, and then firmly click it into place. The Pods hold extremely well. Next, simply pick the accessory you require. Both the suction cup and the straps attach themselves to the BlazePod adaptor.